With winter and the colder weather fast approaching, so too is flu season, and after last year’s record flu season it is time to start thinking about prevention. 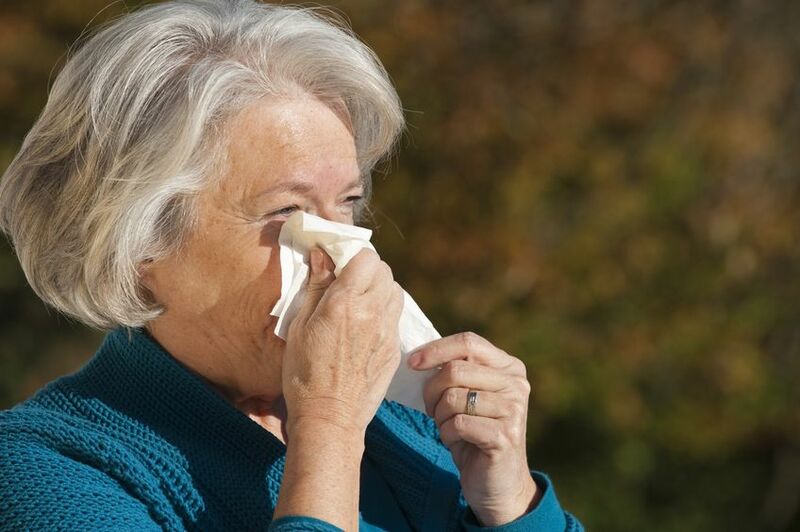 Flu season typically peaks around July to September and everyone is vulnerable, however, certain groups are at particular risk including young children, the elderly and those with other chronic conditions. Hand washing and personal hygiene, such as trying not to touch your mouth or nose. Even though the influenza vaccination has been proven to be the most effective protection against the flu, recent research by the Pharmacy Guild of Australia has revealed that one in two Australian adults do not plan to vaccinate against the flu this year despite last year’s record flu season which saw more than 249,000 reported infections. Guild national president George Tambassis says Australian adults are generally misinformed about the seriousness, and unaware of some of the infectious aspects of the flu. The best way to prevent the flu is to get a flu shot – through your workplace program, at the GP, or through chemists which offer the service. “The flu vaccine contains ‘killed’, inactivated virus particles,” says pharmacist and owner of Pharmacy4Less Kotara, Nader Eltom.